This is an oldie, but a goodie. Back before Uneven Structure dropped the incredible, massive “Februus” on the ears of the world, they dropped an EP with a sound much closer to Meshuggah. 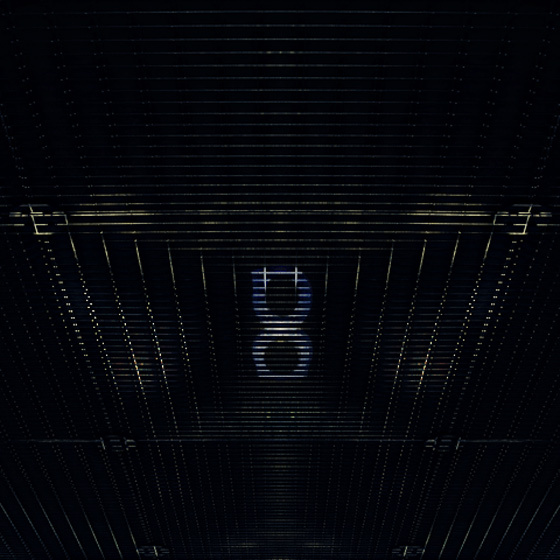 The 8 track EP, which is appropriately titled “8” is offered for free from a link on the band’s official website. You can grab it right here and enjoy! In other news, Uneven Structure has a new EP on the way! Read up on it here.